Oh - I hate that marketing name, but it was a wonderful lunar eclipse last night. Here are a few images. 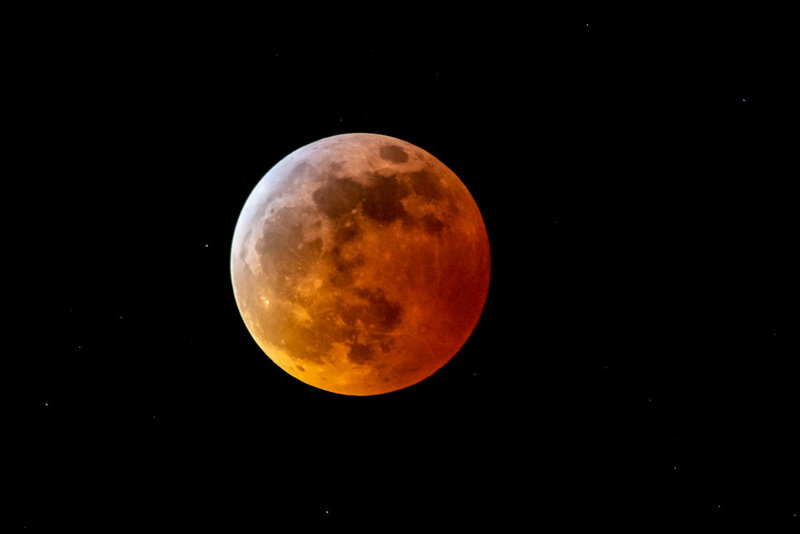 Super Blood Wolf Moon - Composite from start to totality. Oddly, my favorite image was before totality. The soft orange glow in contrast to the sliver of white.